Creating the perfect project means having just the right tools. 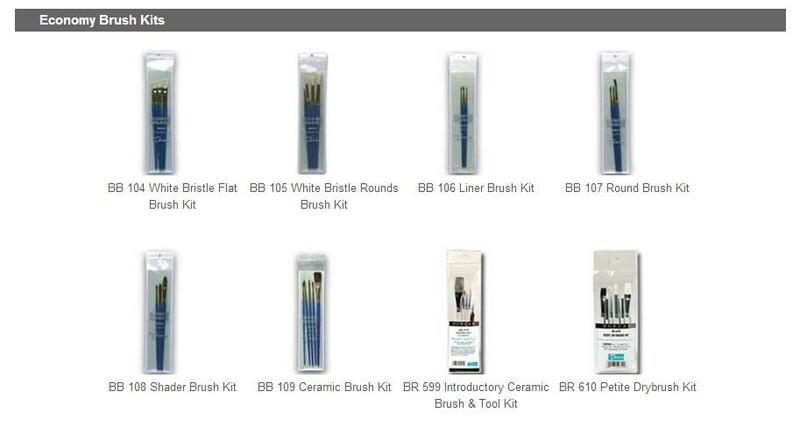 Duncan brush kits are the convenient and easy way to purchase brushes for almost any type of decorating project. Whether you’re a novice or expert, and need round, flat or liner brushes, we’ve got you covered.